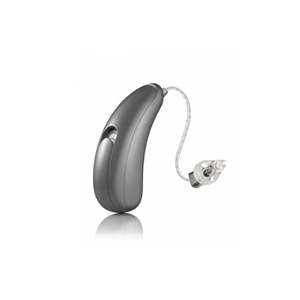 We offer quality Unitron hearing aids at Brisbane’s lowest prices. 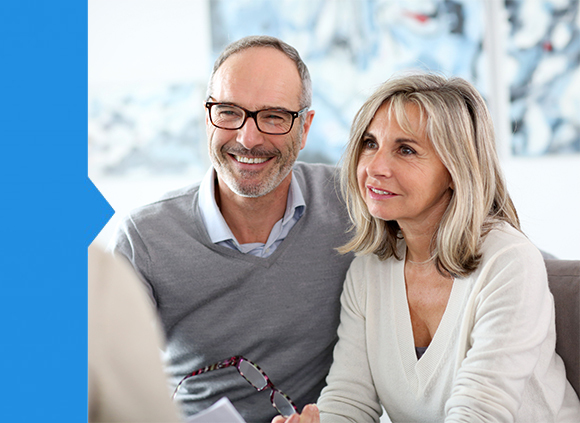 If you purchase and are fitted with hearing aid(s) from Sounds of Life, you receive free-of-charge our 3-year “Platinum after-care package” which includes a 36 month product warranty and free annual hearing aid adjustment. Initial Fitting and follow-up fees: $380 binaural/$280 monaural. Fantastic, prompt and professional service and very accommodating. Highly recommended to those needing audiology services in Brisbane. The Audiologist you should see before you sign up anywhere else …Tracy has been so helpful and shares her knowledge wonderfully and explains how aids work and the differences between them. I procrastinated getting hearing aids for a long time. Thank you Tracy for your time and patience. Now I love my hearing aids. No one knows I am wearing them and I can hear again. I would like to take the opportunity to express my appreciation of the work being done by Ms. Tracy Ong. It is rare and unusual to meet up with a professional health-care giver of her honesty, integrity and high level of competence. Take this opportunity to test drive the latest hearing aid technology in your everyday life. Sounds of Life offers a two week free trial on all hearing aids. Contact us and take advantage of our two weeks FREE trial. Sounds of Life’s Lowest Price Guarantee is part of our commitment to offer you quality hearing aids at affordable prices. If you are searching for hearing aids and find identical models that we stock cheaper than ours – we’ll beat it. Simply start an online chat with one of our customer service team, and we’ll offer you identical hearing aids at 5% less than the competitor’s price. Start an online chat with one of our customer service team. Once verified we will offer you the 5% discount! Used or refurbished hearing aids, hearing aids marketed by or sold by overseas-based suppliers and hearing aids sold by suppliers without a face-to-face clinical fitting. ** Money back guarantee excludes hearing test and fitting service costs. Contact us to arrange a free trial.